Bobby Hundreds and Ben Hundreds have created a brand you can’t help but root for. 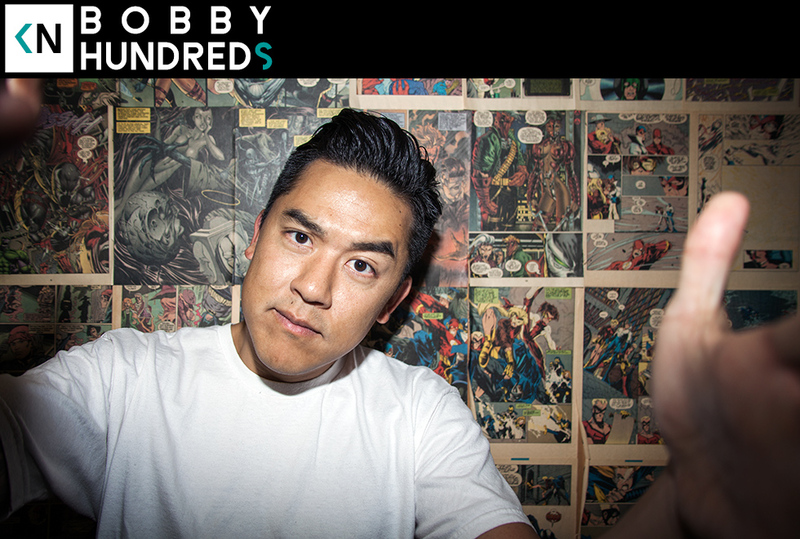 Bobby’s diligent content creation over the years has created a cast of characters that revolve around planet Hundreds. Being cool is the baseline, and being talented is the norm. While known for creating one of the preeminent streetwear brands of the last 2 decades, take a closer look and you realize he’s prodigious writer, photographer, and cultural curator. This was a very open and enjoyable conversation with a lot of insight into emotional themes of successful people. Felt very much like reading Outliers while listening to his story.